The bank's novel BPLR stands at 12.50% as against 12.00% earlier. But, the altered BPLR is not applicable to the loans as well as advances sanctioned after July 1, 2010, and to those borrowers, who have preferred to swap to Base Rate System. 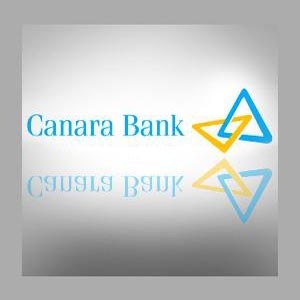 Canara Bank runs 4 sections, which comprise retail banking operations, treasury operations, wholesale banking operations plus other banking operations. Canara Bank offers up different a range of products and services to the global clients. As at March 31, 2010, the Bank operated 3043 branches across all geographical segments.